For the 2017 model year, the newest member of the Chrysler lineup was the Pacifica. This new minivan was created to bring us a completely new and modern take on the minivan market with an exceptional level of technology and features that allow this minivan to be one that everyone in the family can admire and enjoy. 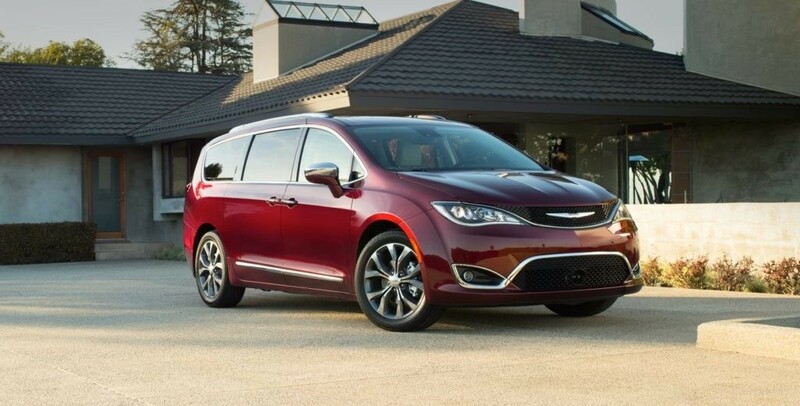 Now entering its second model year, the Chrysler Pacifica is the leader in the class and the minivan you want to drive when you need a family hauler that can be perfect for you on the roads in Pembroke Pines. Even though it’s hard to imagine a minivan being sleek or sporty at all, the Chrysler Pacifica is. This is a family minivan with the style and the qualities you would expect to find in an SUV. The technology is advanced and exceptional and the handling is perfect for you on the road. Come in and let this amazing new minivan be the one you’re looking for in Pembroke Pines when you see the team at Massey Yardley Jeep Chrysler Dodge Ram in Plantation, FL where you’ll find the right new Pacifica for you. Even though the Chrysler Pacifica was brand new for the 2017 model year and you might not think the second model year would bring any upgrades, Chrysler has added more of what we want with this minivan. The hybrid model can now be had in a Touring Plus trim while the new L trim is added to the gasoline lineup to make sure you can have a more affordable minivan to drive. There is new standard equipment including ParkSense rear parking assist, blind spot monitoring, rear cross traffic alerts, Apple CarPlay and Android Auto to make sure you’ll have the drive you want in Pembroke Pines. When you’re considering a minivan as the model you need to be able to haul your family around, function means more than anything else. The Chrysler Pacifica meets this need with the Stow ‘n Go seating that allows the second row of seats to be stored under the floor. You’ll also enjoy the benefits of the only plug-in hybrid minivan on the market when you drive around Pembroke Pines and realize you have a full 33 miles of EV driving before you ever have to use a single drop of gasoline. The right minivan for you to drive and experience on the roads in your area when you need a vehicle that’s right for taking your family where you need to go is the Chrysler Pacifica. 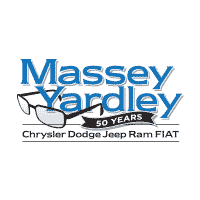 This incredible minivan is one that can be the right choice for you in Pembroke Pines when you visit the team at Massey Yardley Jeep Chrysler Dodge Ram in Plantation, FL. This impressive vehicle will give you the qualities you’re looking for, allow this dealership team to assist you in choosing the right version of this minivan for you so that you can enjoy the ride.